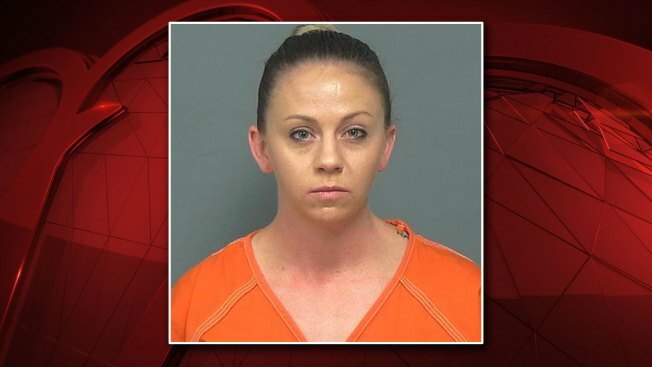 Dallas County District Attorney Faith Johnson said Friday afternoon that even though the Texas Rangers were the lead investigative agency in the case, her office conducted their own investigation and that she was confident once the grand jury heard the evidence presented by her office that they would "do the right thing." 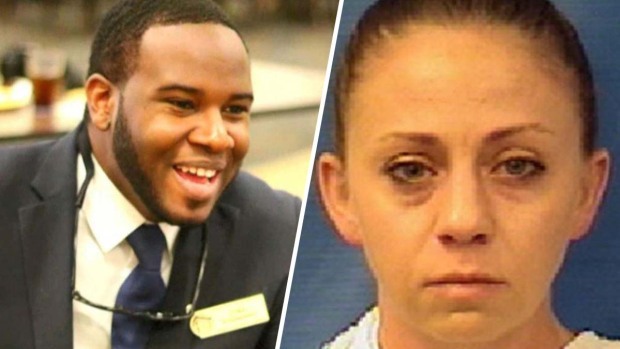 Former Dallas police officer Amber Guyger is now facing a murder charge in the shooting death of unarmed neighbor Botham Jean, court records show. Jean's Family reacts to the news. 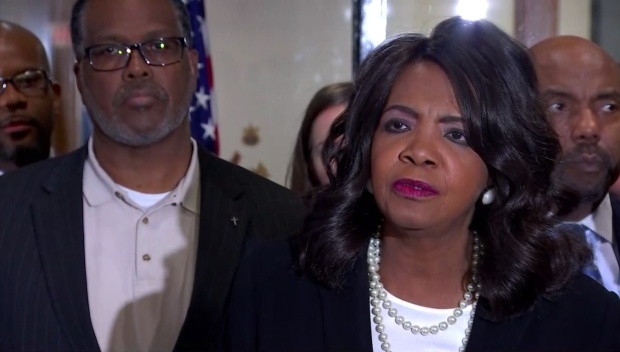 Jean's family, who have filed a lawsuit against Guyger and the city of Dallas, stood beside Johnson Friday as she discussed the grand jury's decision. 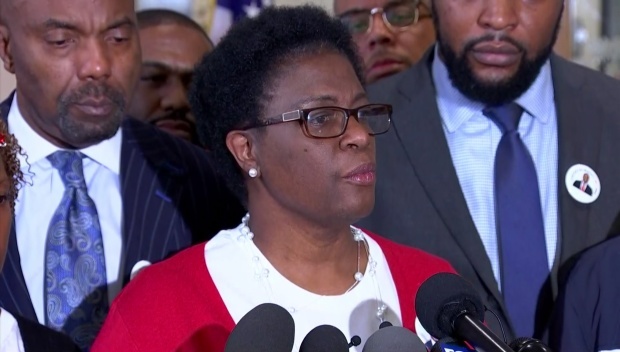 Jean's mother, Allison Jean, told the media she was satisfied with the murder indictment and thanked the people of Dallas for rallying around her son.